Among the radical changes made to the sulfonyl urea drugs was the addition of large groups on the left hand side of the benzene ring. 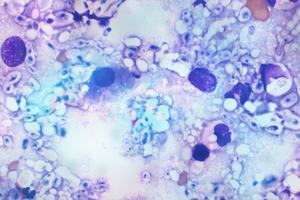 In this example, glibenclamide, we can see that the left hand side has been changed dramatically. From the simple variation of amine to methyl to chlorine, we now have a large group with an aromatic ring. 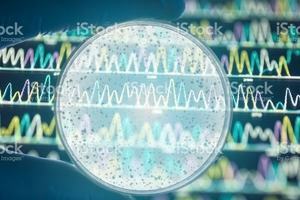 With the ability to modify the left hand side of these compounds, the drug discovery teams could explore the effect of their changes on efficacy and safety. The profile they were after was one which provided good potency with the right characteristics for a drug. In other words safe and convenient for clinical use. 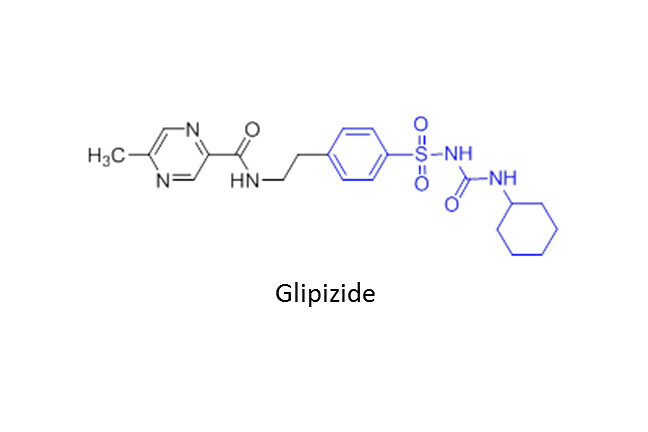 While glibenclamide wasn’t perfect given the variable metabolism between individuals, it led to glipizide which emerged in the 1980s. 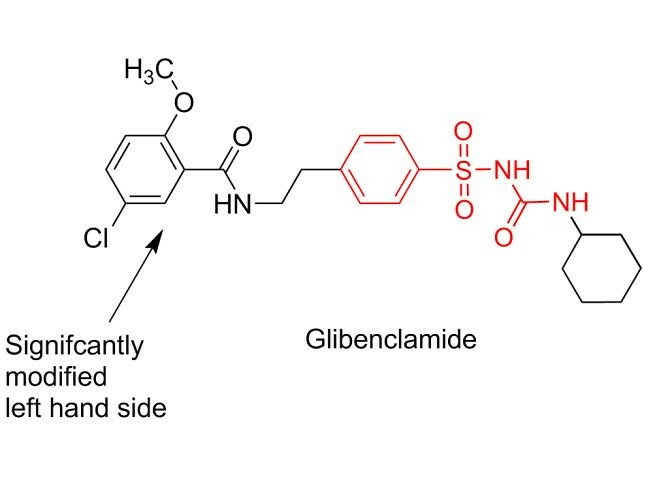 Glipizide also shares the same right hand side as glibenclamide and the substituent on the left is also large and includes an aromatic ring. This compound may be taken twice daily or as a once daily dose using a tablet that slowly releases the drug. 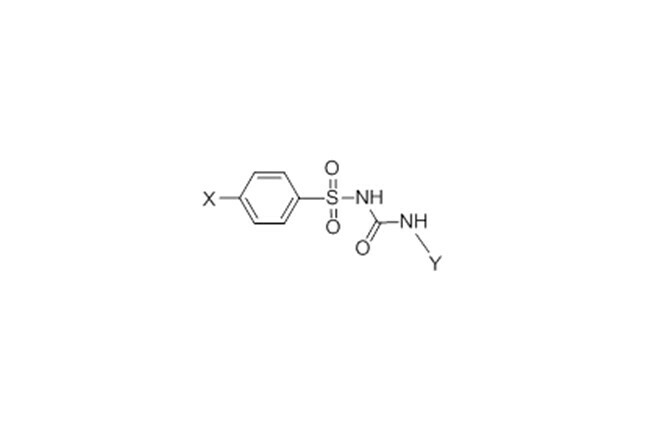 The trend for large left hand side substituents has been reversed in the drug gliclazide. Let’s have a look at it. Interestingly, a return to a methyl group has resulted in a very widely used drug. Long acting agents can lead to low sugar levels in the elderly which is an unwanted effect. Hence, the use of a methyl group that allows quicker metabolism of the drug. 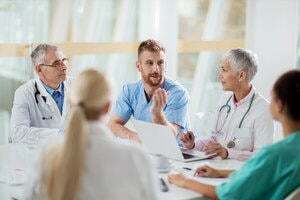 This lets clinicians tailor the characteristics of the drug to the patient and their condition. 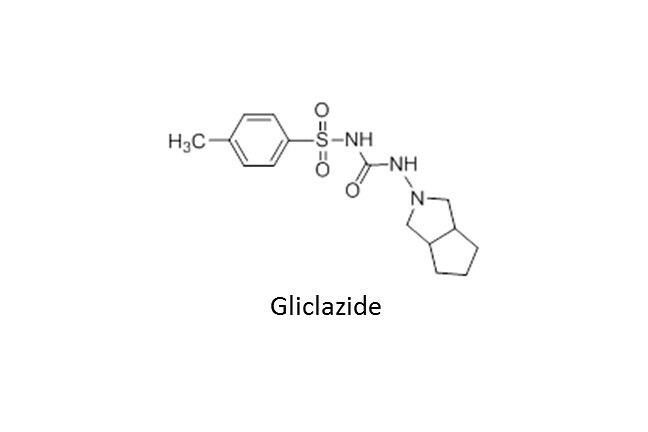 The right hand side of gliclazide is also interesting as it now comprises two fused 5 membered rings that are hydrophobic (or fatty) in nature, corresponding to characteristics of this group in the other members of this drug class. With the development of numerous antidiabetic compounds that are based on the sulfonylurea structure, it is possible to draw a simplified molecule that encapsulates all of these compounds. Indeed, we could easily imagine our own structures where we would devise suitable X and Y substituents. Whether our designs would be potent, selective and suitable as drugs is open to conjecture.